Rama, the 7th Incarnation of Vishnu, is praised in these inspiring Hindi Bhajans from India and original compositions sung in English. 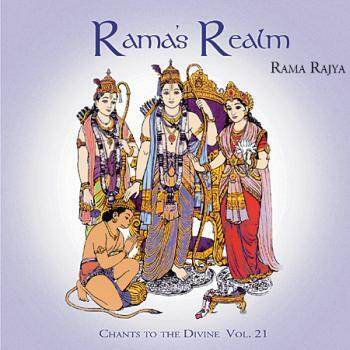 Invoke the blessings and bliss of Sri Ram, Sita, Lakshmana and Hanuman with these chants.
. . . i have heard Rama’s Realm and i think it is very soothing, bringing peace to one’s mind.